Announced at the Xbox E3 Press Briefing - here's the PS4 side of it - just hope they figured out the whole frame rate issue with this one. 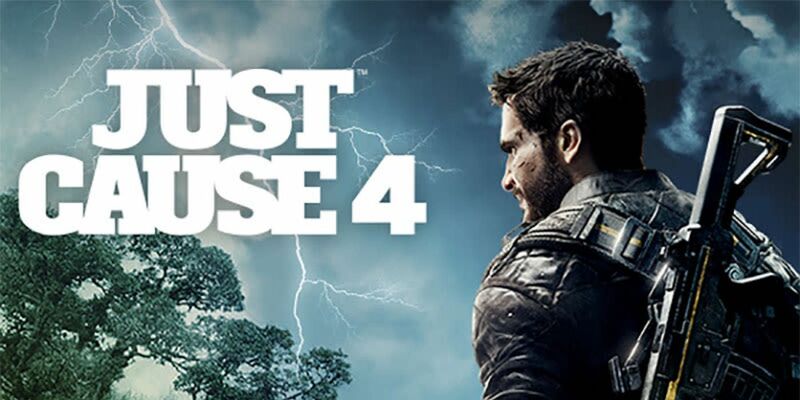 Just Cause 4 sees the return of rogue agent Rico Rodriguez as he journeys to Solis, a huge South American world home of conflict, oppression and extreme weather conditions. Strap into your wingsuit, equip your fully customizable grappling hook, and get ready to Bring The Thunder!